SKU: 0318. Category: Church History. 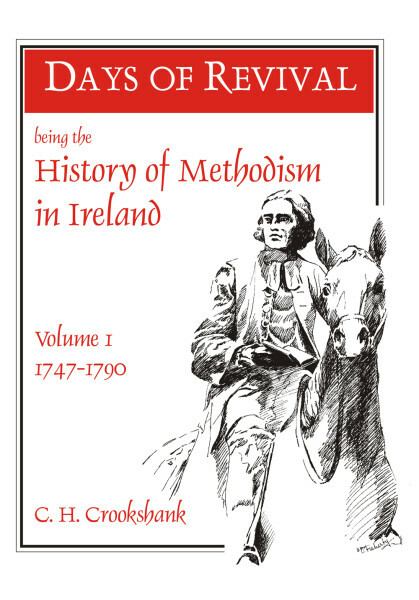 Over 100 years ago a Methodist minister by the name of C. H. Crookshank wrote an account of the history of Methodism in Ireland from its beginnings in 1747 when John Wesley visited for the first time, until 1859, the year of the great revival. It has never been reprinted this century until now, despite its being viewed as a classic by those who had the privilege to own a copy. The original three volume hardback work has been completely re-typeset. 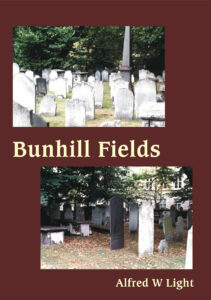 It has also been given a new title, “Days of Revival”, and is complete with a new index. 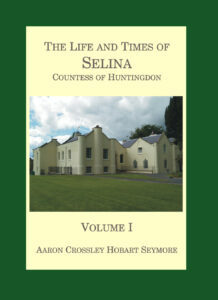 We originally produced it as a six-volume, stitch-bound, paperback set (1350 pages in all) but have now re-issued it in as three hardbacks in cloth binding. What does “Days of Revival” have in store for today’s reader? The first thing is that if you want history to thrill your heart and challenge your faith, then “Days of Revival” is a good place to discover it. The second thing it gives is an unprecedented insight into evangelicalism in Ireland over the one hundred and sixty year period leading up to 1859. These were far from being days of barrenness and many exciting events took place. This helps us to see our day in a wider context of history. Finally, you will be introduced to some amazing preachers who once travelled throughout the length and breadth of this land. Men such as Thomas Walsh of Limerick, Gideon Ouseley from Galway and Charles Graham. 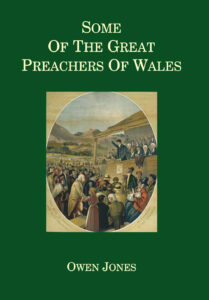 Accounts of their open-air preaching as well as stories of the remarkable conversions seen under their ministries are all drawn together in this easy to read set. 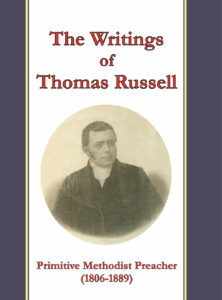 These volumes are the affectionate story of the spread of the gospel by Wesley and his men, written in a Methodist manse in Antrim over a hundred years ago by a preacher who ransacked all the original materials and lets the story of the mighty works of God live. What extraordinary times they were. These men were early Wesleyan Methodists and so opposed the divine decrees of God’s sovereignty in predestination. But they had no thought of giving a person assurance of salvation by two or three easy steps and repeating ‘the salvation prayer’. They no more believed that they could make people Christians than raise the dead. 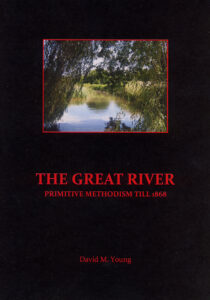 So one frequently comes across Wesley writing such comments as this in his diary, that in Aughrim he found a few and left more striving to enter in at the strait gate (Volume 1, p. 124). Whenever I am feeling discouraged I take Crookshank down from my shelves and read a few pages. This restores my vision and passion for souls. — A church-planting missionary in Dublin.